Tamil star Dhanush has just wrapped the second schedule of Vetrimaaran’s ambitious period drama, Vada Chennai. Today, the actor is said to be leaving for Brazil to commence shooting​ for his debut Hollywood film. The overseas schedule will last for nearly three months. Dhanush’s Hollywood debut movie is based on the novel ‘The Extraordinary Journey Of A Fakir Who Got Trapped In An Ikea Cupboard’. 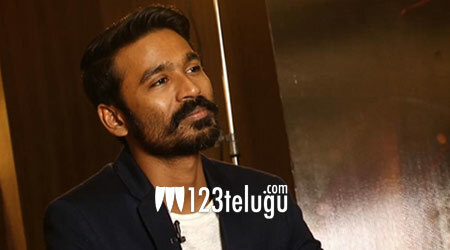 Dhanush will be essaying the role of a storyteller, who falls in love with a Parisian woman and gets accidentally deported to Africa as a refugee​.